Building leadership and management skills is the top priority at ICMA University. ICMA University's mission is to advance the profession of local government management through learning and skills enhancement. ICMA University is committed to providing the professional and leadership development support you need throughout your local government career. Our programs combine cutting-edge theory and research with practical skills development, providing you with the knowledge and proficiencies needed to change and shape your career and your organization. ICMA University's entire program is based on the Practices for Effective Local Government Leadership, a set of competencies and skills developed by ICMA members and considered essential for every local government manager seeking comprehensive leadership and professional development. Thousands of professionals attend ICMA University programs and workshops throughout the year. Whether you're a city or county manager working to get your Credentialed Manager designation or a first year local government budget analyst looking for career growth opportunities, ICMA University has a broad curriculum of courses delivered in a variety of formats. Whether you're fresh out of graduate school or a seasoned manager, ICMA University offers a range of career development opportunities at every stage of your career. In addition to ICMA staff, workshop instructors include academics, consultants, and practitioners. ICMA University also leverages the resources of ICMA's membership of over 11,000 local government management professionals, who bring hands-on real world understanding and experience. 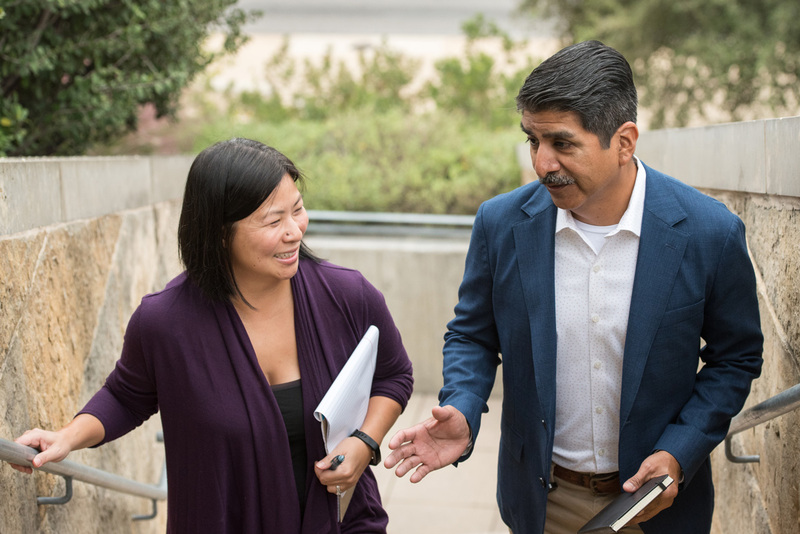 Our leadership and professional development programs build lasting connections of local government leaders who share common issues – both personally and professionally. Many past ICMA University participants report that our engaging and intensive learning programs have maximized their opportunities to network and exchange ideas with their colleagues, increased their capacity, and allowed them to bring fresh perspective to their communities. For more than 100 years, ICMA has worked to strengthen the quality of local government through professional management. Membership in ICMA connects you to over 11,000 local government professionals working for communities and managing local governments worldwide. Not yet an ICMA member? Learn more about joining ICMA and the benefits of membership. Already an ICMA member? Make the most of your membership today.